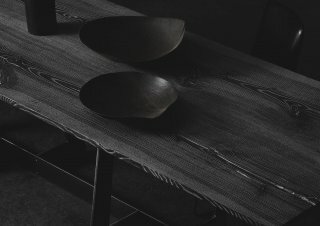 "Each one is a story that grew on its own." 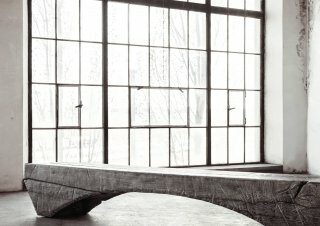 "Each one is a story that grew on its own." 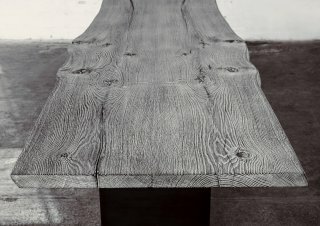 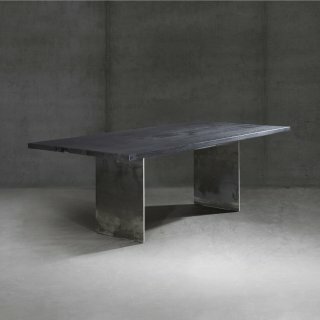 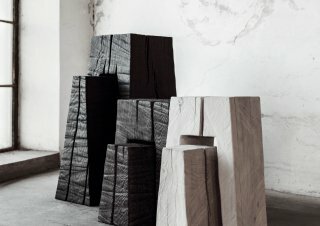 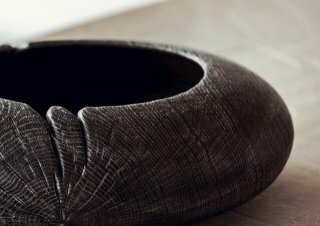 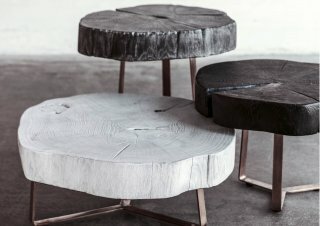 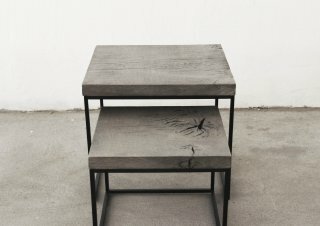 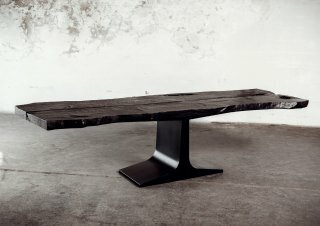 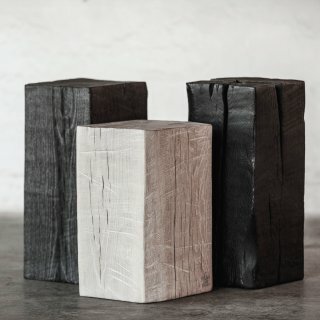 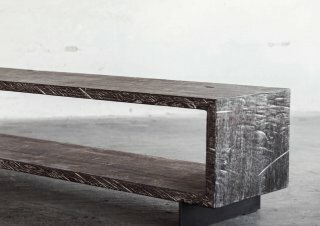 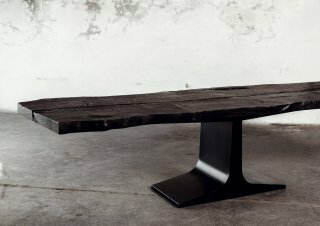 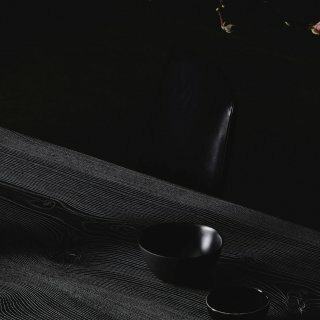 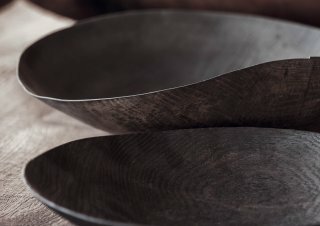 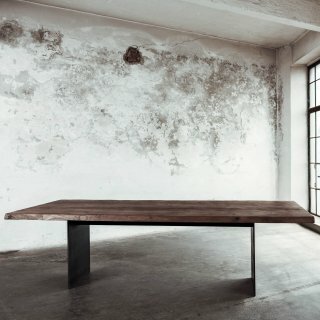 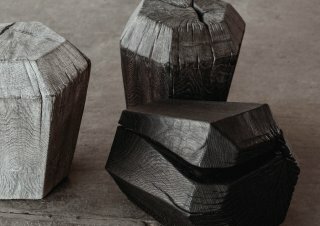 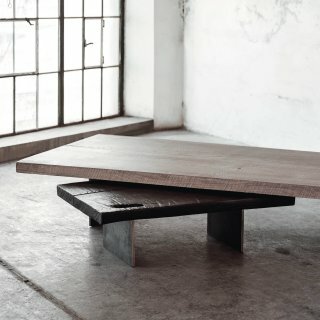 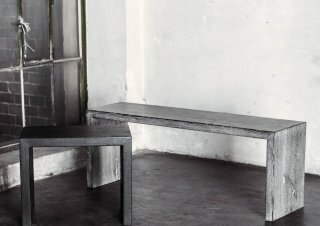 Each of Stefan Knopp’s furniture pieces is totally unique and handcrafted to meet your specific preferences. 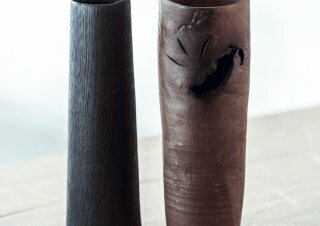 To ensure the highest quality and aesthetics of your one-off product, the process of creation may take several weeks. 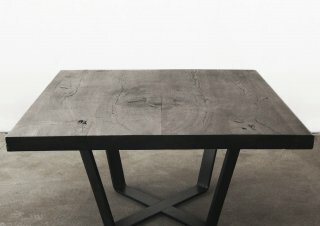 However, selected individual and exhibition pieces are also available for immediate purchase.